Ingles Group, which is known for its wide-scale property developments and well established accountancy firm, Ingles Accounting, is now offering inbound migration services on the Gold Coast. Graeme Ingles, who heads up Ingles Group, says that migration services are crucial to the ongoing growth of the Gold Coast and that he launched Sekuir Migration in response to growing demand from his customer base. 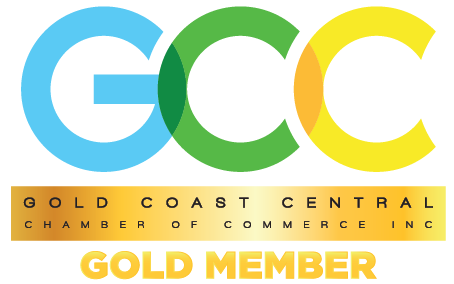 Many business owners on the Gold Coast are in need of skilled workers, particularly food trades workers who can meet the needs of the thriving tourism and night economy of the region. 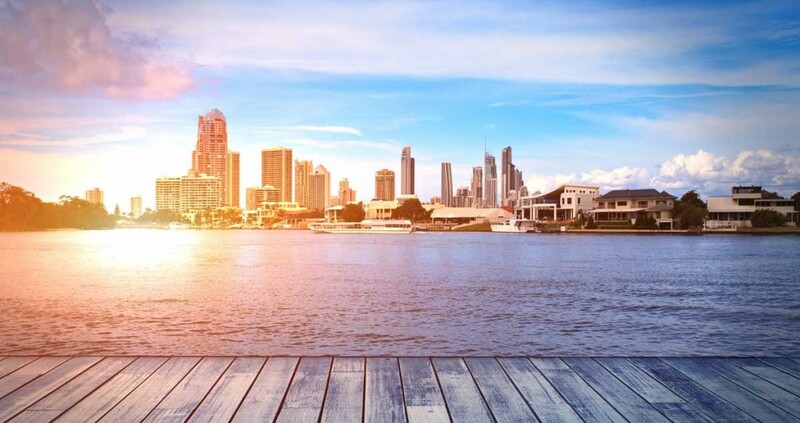 The Gold Coast also boasts a thriving population of overseas students, many of whom seek to extend their stay in Australia after they complete their studies. Many of these students go on to fill crucial skilled worker shortages, particularly in medicine, civil engineering, and professions and trades vital to the construction industry. Graeme Ingles also believes that migration services are important in attracting a high calibre of business owners, bringing with them the capacity to create jobs for residents, further bolstering the local economy. In 2016, 18,649 people migrated to Queensland, representing 38% of visas granted in Australia, with over 33% of these aged between 20-24 years old. Sekuir Migration aims to help people through the whole process of obtaining visas to live, work, study or do business in Australia. The new business offers a range of services including preparation and lodgement of applications, legal representation and expert advice. Sekuir Migration is managed by Katrina Andreeva who is a Registered Migration Agent (1685312) and member of Migration Alliance and Migration Institute of Australia. For further information about Ingles Group visit the website.